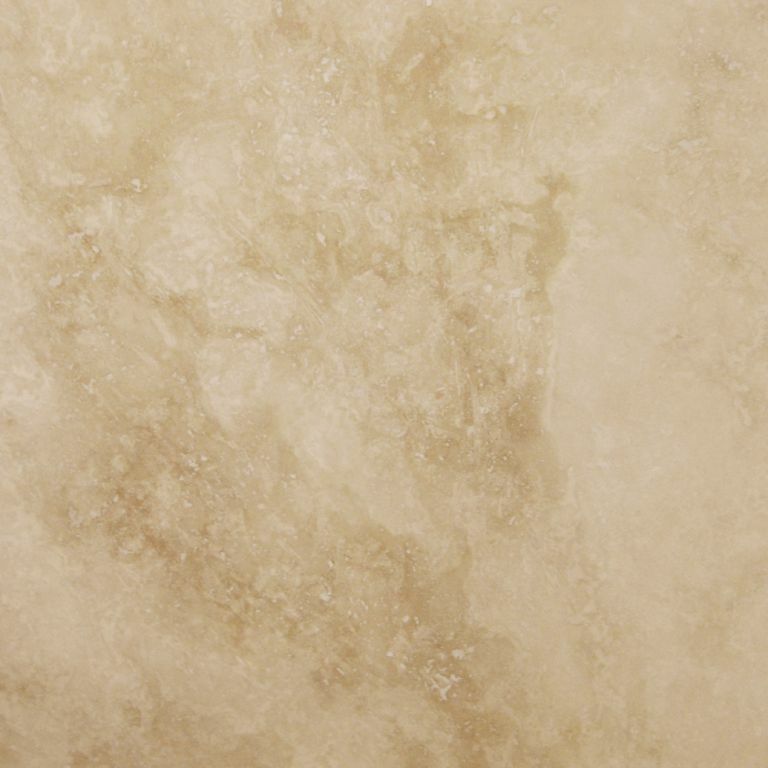 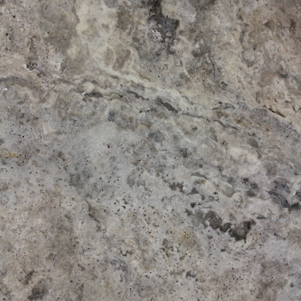 Travertine tiles are a natural choice when it comes to selecting stone for any project, and have been used in the building industry for centuries. 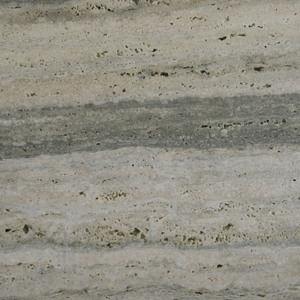 Available available in a variety of sizes and either Filled and Honed or Unfilled and Honed finishes. 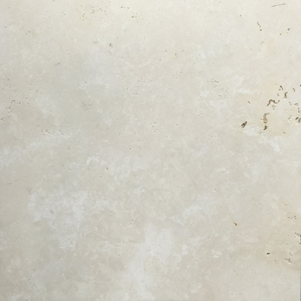 Our collection of Travertine includes Classic Travertine Filled & Honed or Unfilled and Honed, Striato Travertine & Tumbled Ivory Travertine.